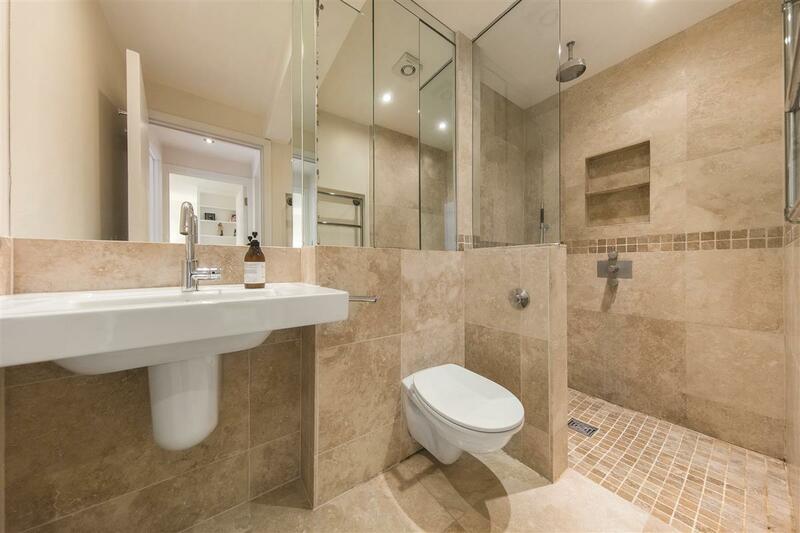 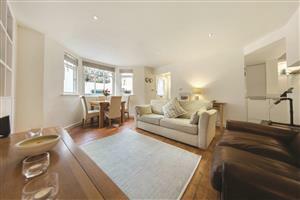 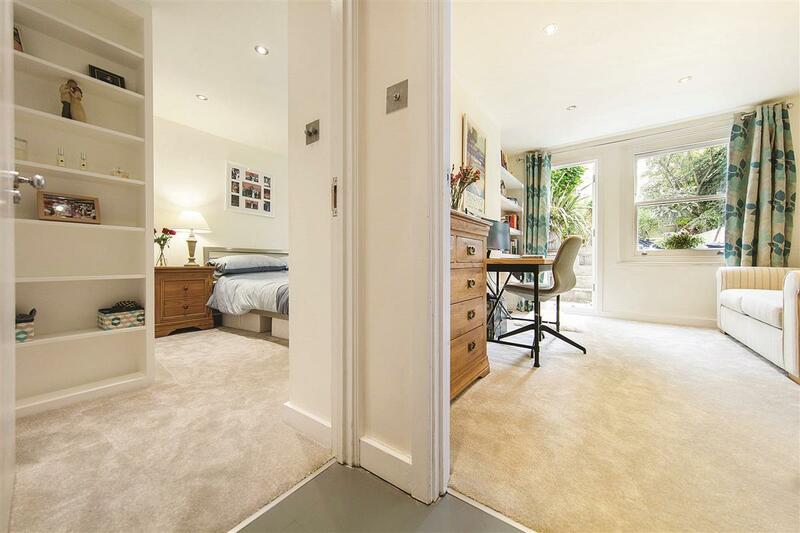 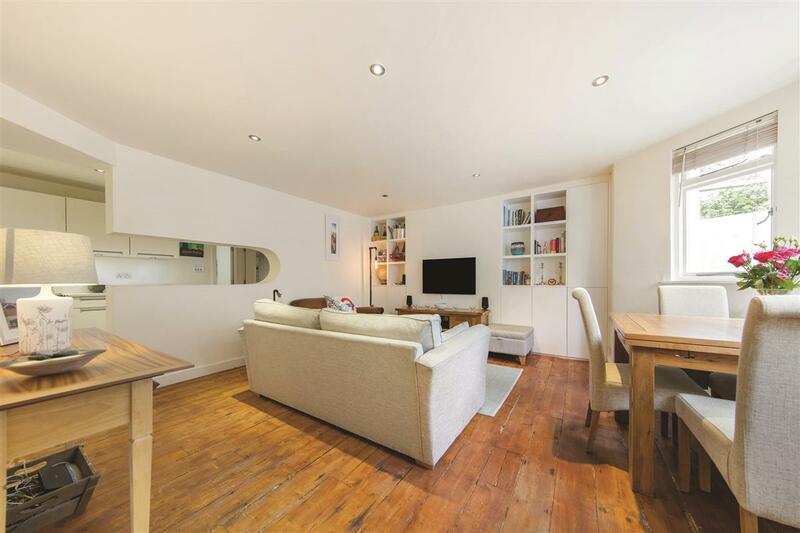 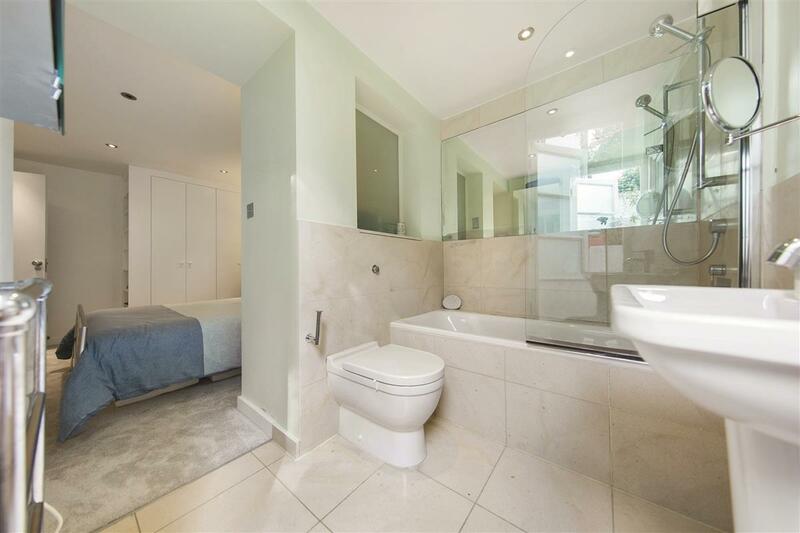 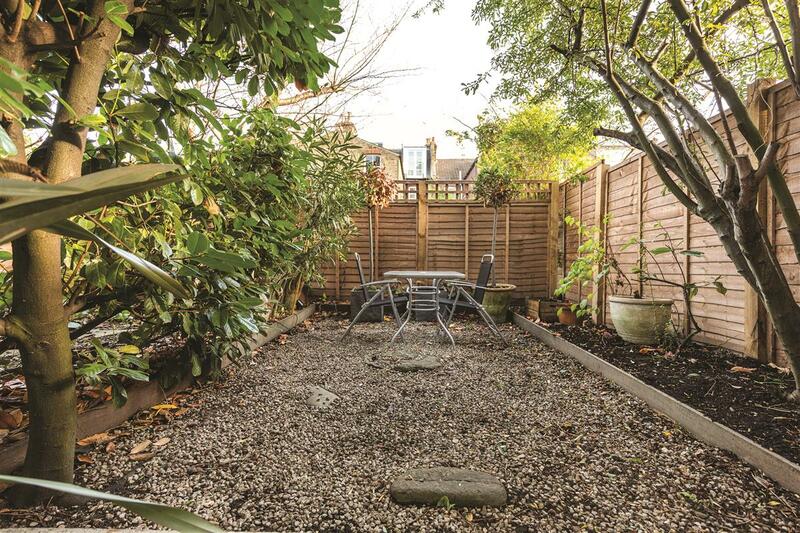 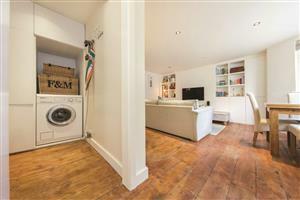 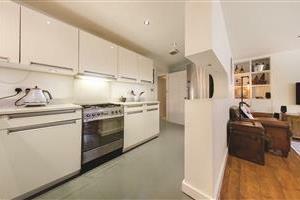 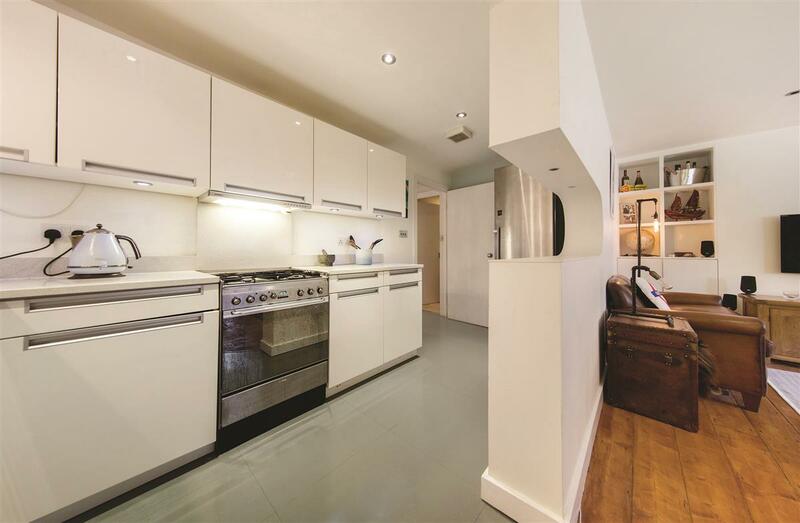 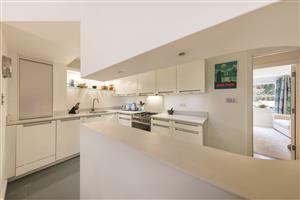 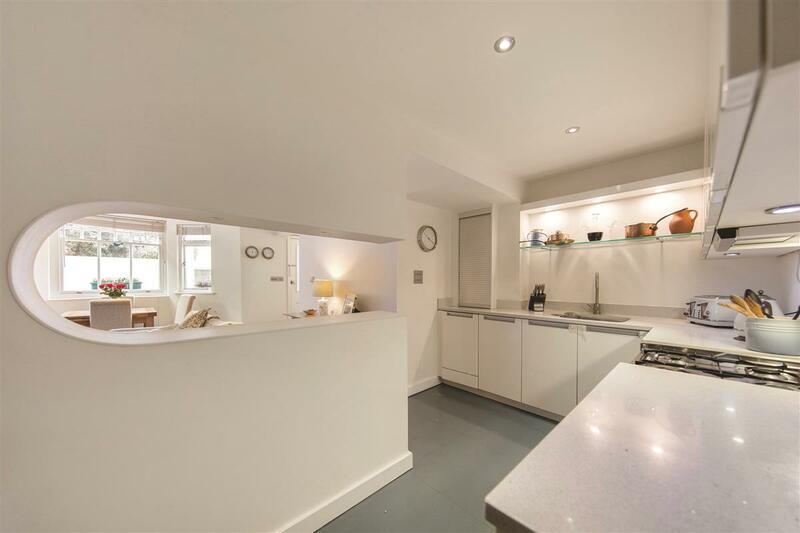 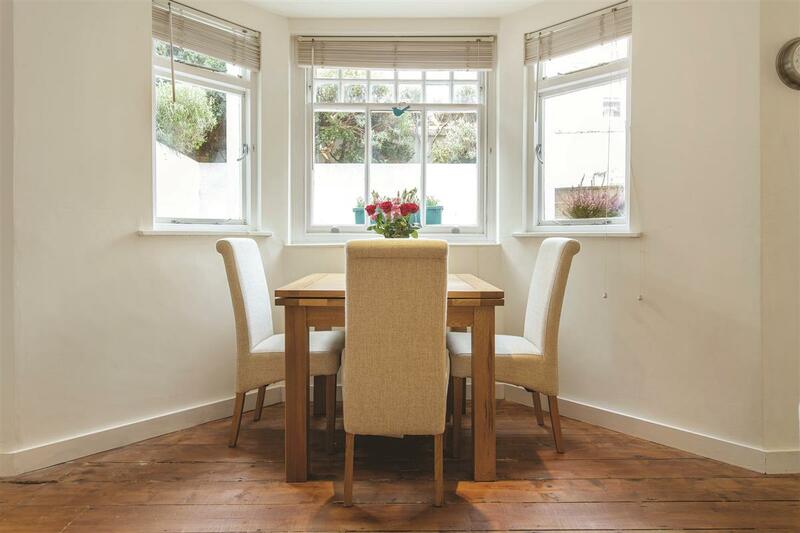 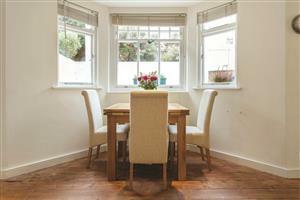 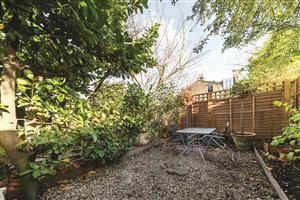 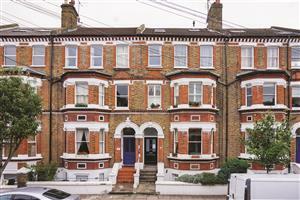 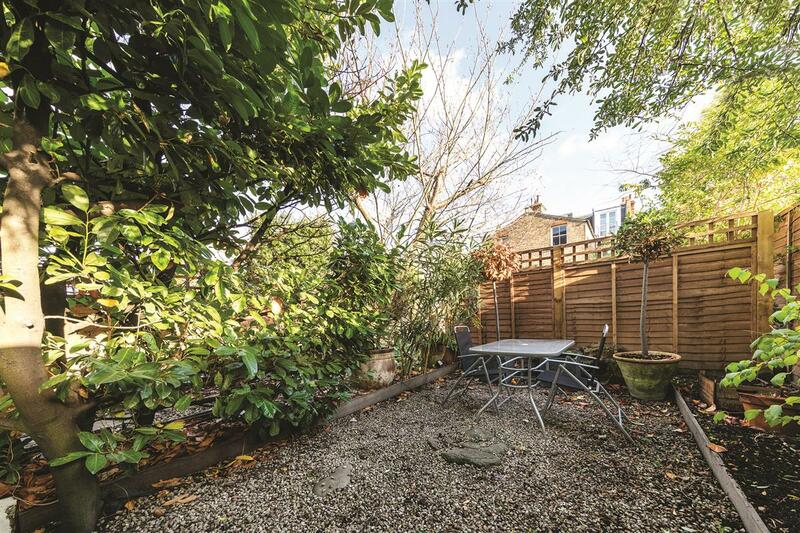 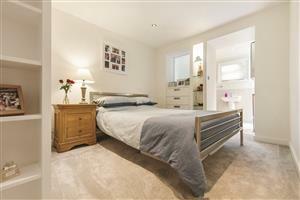 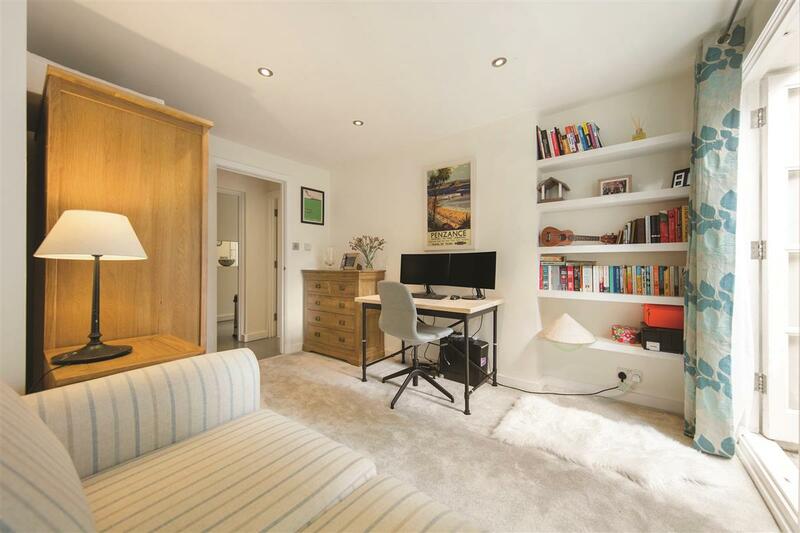 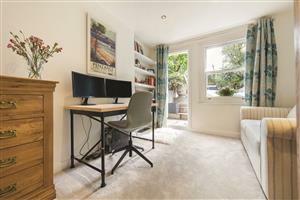 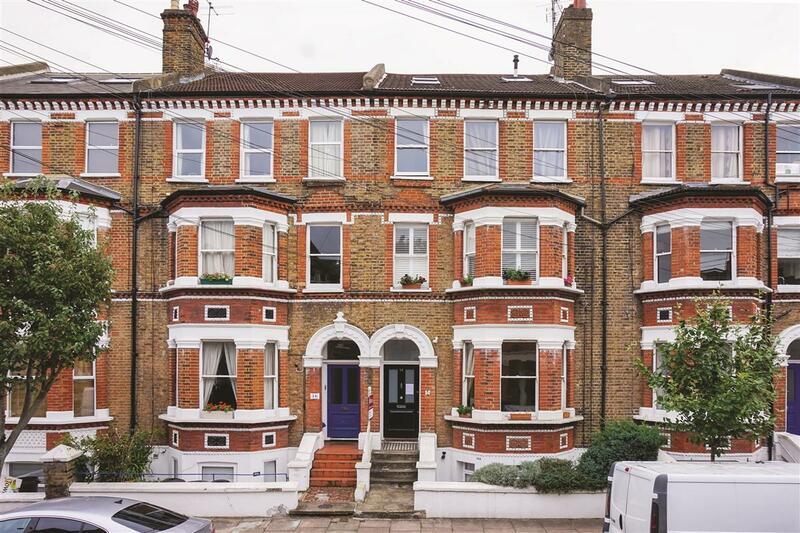 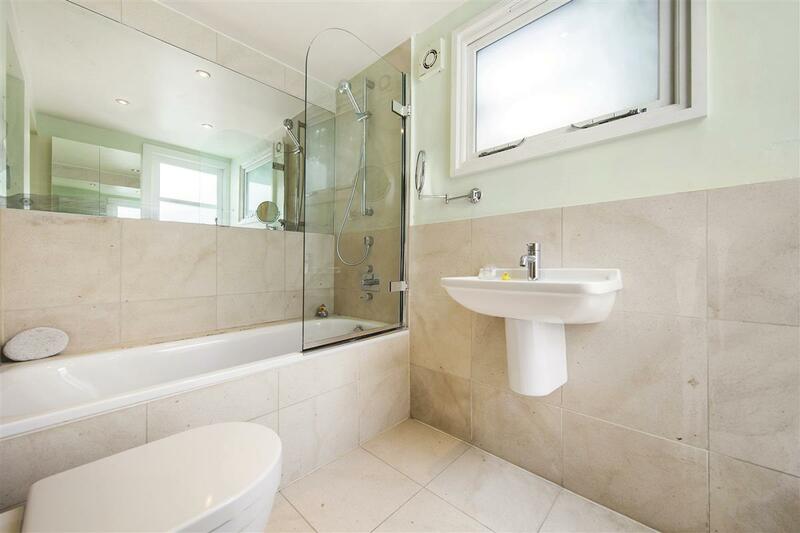 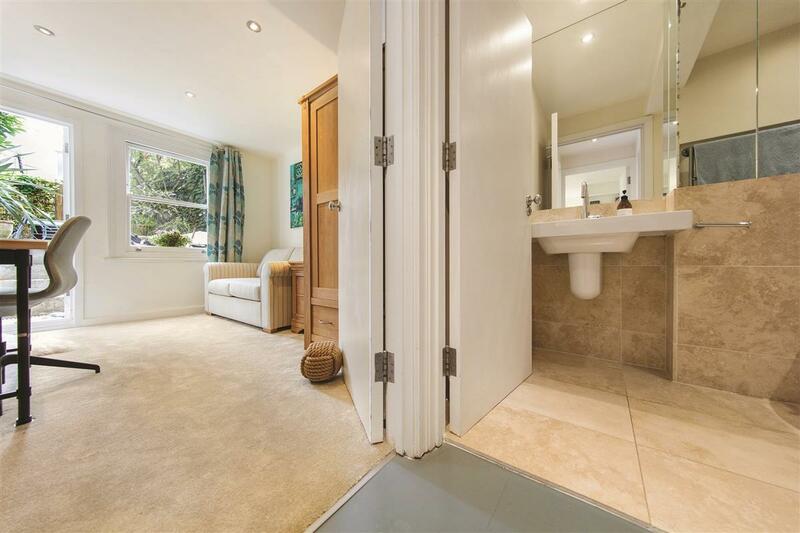 A fantastic two double bedroom flat with private garden. 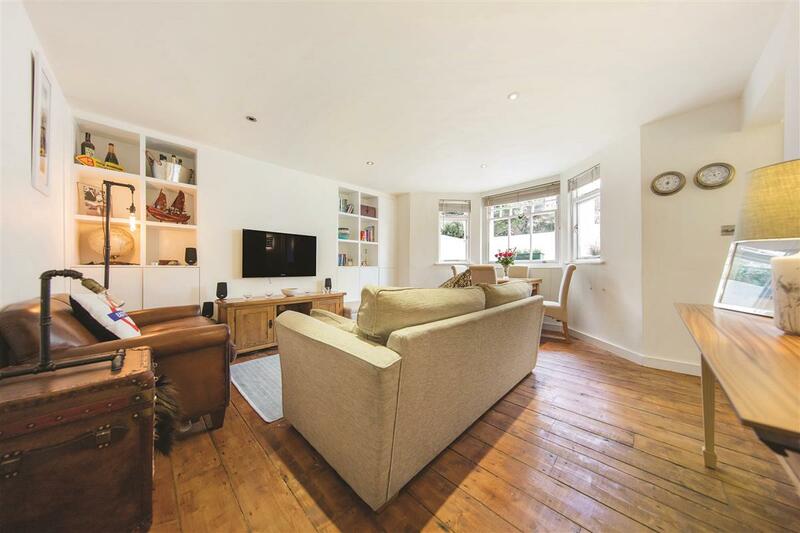 This wonderful flat offers a well proportioned reception room/kitchen, two bedrooms and boasts an en-suite bathroom and a separate wet room. 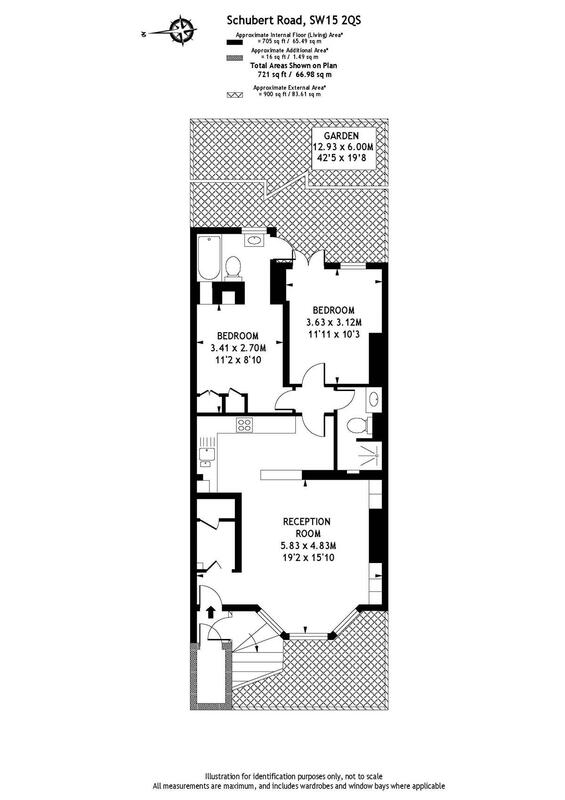 There is the benefit of a cellar for secondary storage and a private garden to the rear.